The Multi-Media Men are back with the 36th episode that covers all things in the entertainment industry. We had a full house again this time with myself Bryan Kluger, Adam Conway from the Angelika Film Center, Gadi Elkon from Selig Film News, Andrew Conway, Gwen Reyes from Fresh Fiction, and Susan Kamyab from This Chix Flix. It was a lot of fun to say the least. As usual, we start off each episode with some sort of Top 3 list, and this 36th episode is no different. 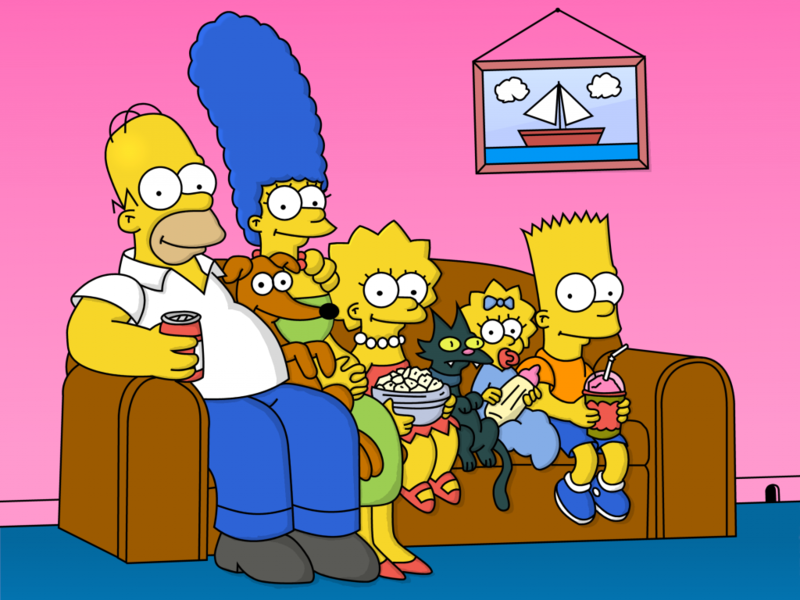 Since we finished our 2nd Bracket last week, which was the Best TV shows from the 90s-Present, and of course ‘The Simpsons’ won – – we thought it would be fun to mention our Favorite ‘Simpson’s’ Episodes. There are too many to name, but we came up with a few that made us want to sit back for 12 hours and marathon our favorite episodes. Let us know if you agree or missed anything. And please let us know what you think by going to our FACEBOOK page, which you should visit to catch up on all the latest information. And don’t forget to visit iTunes and Stitcher to subscribe to our podcast. Enjoy the show. Top 3 Books You Should Read!! This entry was posted on Sunday, June 8th, 2014 at 5:18 pm	and is filed under News, Podcast, Television. You can follow any responses to this entry through the RSS 2.0 feed. You can skip to the end and leave a response. Pinging is currently not allowed. « Podcast #36 – ‘In The News’ Vol. 36!! Calling that cop was unbelievably stupid! Woa, woa, woa, wooa! Tweak the high end on your emotional EQ, sweetpeak. The funky chicken was Charlie's dance. I'm a tango man myself.